The new trio album with Sam Christie on drums and Andy "Wal" Coughlan on bass (May 2016). 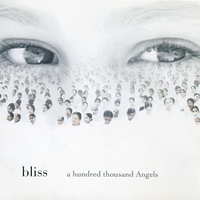 The album aligns harp music with jazz backing for an unforgettable fusion. 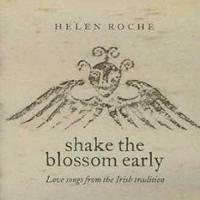 The CD includes guest performances by clarinetist Wyn Lodwick and Welsh poet Einir Jones. 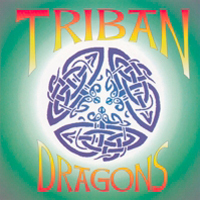 This Trio album with Sam Christie on drums and Andy "Wal" Coughlan on bass, combines Celtic harp music with jazz backing for an unforgettable, high energy fusion. 01. Conger Eels 02. Cadair Idris 03. Finbar Finnegan's 04. Take 5 / Unsquare dance 05. Laughing Wolf 06. Kitchen Devils 07. Earl of Hyndford 08. 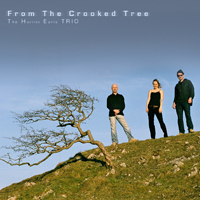 From the Crooked Tree 09. Postal Piper 10. Swimming in the Glasffrwd 11. Aussie Piper 12. Are Friends Electric? 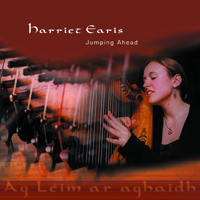 This debut album uses the Celtic harp as a strong melody instrument over extensive backing. 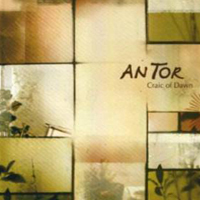 Irish and Scottish tunes are mixed with recently composed melodies and influences from around the globe. 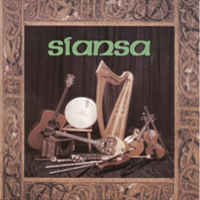 It features Colman Connolly on flute, Tim Dowd on uilleann pipes, Geoff Pollitt on fiddle, Dave Henderson and Kevan Roberts on guitar, Xin Wu on xiao (Chinese bamboo flute), Anna NicRaith on Scots Gaelic vocals and Peter O'Brien on bodhran. A duo album of carols, winter songs and tunes recorded in the remote St. John's Church, Ysbyty Cynfyn in mid Wales. 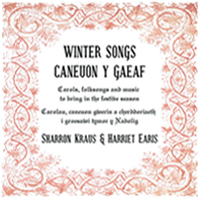 Folk singer Sharron Kraus performs unusual carols and winter tunes with backing from harp, Appalachian dulcimer and whistles. "Mixing the lightness of the dulcimer with the deeper Celtic harp, mellow whistles and haunting vocals, their music recreates an ancient wintry soundscape punctuated with warm Christmas cheer"
A trio album with Welsh singer-songwriter and guitarist Ian Wyn Rowlands and fiddler Jasper Salmon. 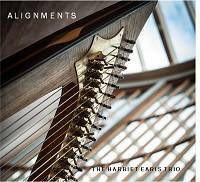 "These three talented individuals perform both original and traditional material, sensitively and in a flowing, graceful style".